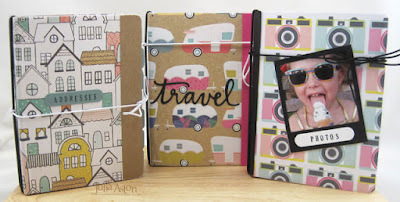 Today I'm sharing 3 projects I made using Eileen Hull's fun new Sizzix Notebook Die! 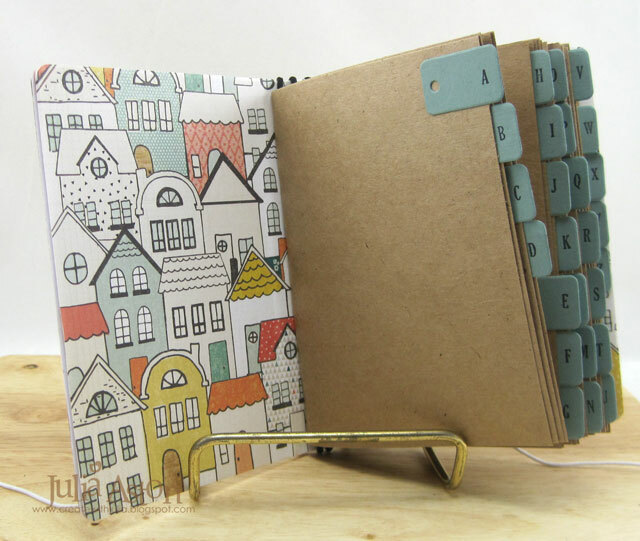 I made 3 little Notebooks - an Address Book, a Travel Book and a Photo Book. 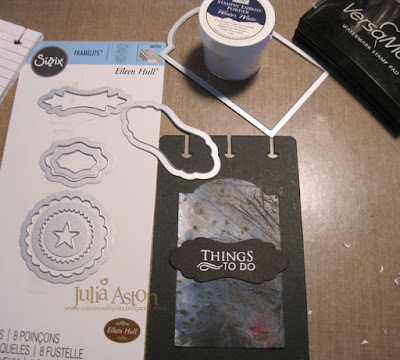 Each theme was inspired by the papers that I bought at Joann when I was shopping for design ideas! 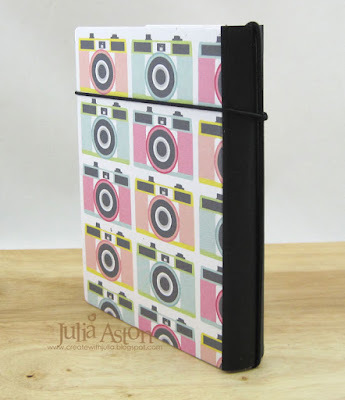 They are easy peasy to assemble once you've decided on the purpose for your notebook! All of them were made in the same basic way. Here are a few photos of how I put them together. 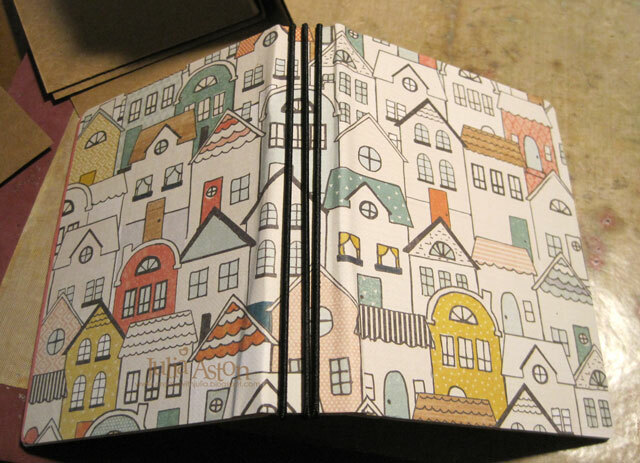 I die cut the Notebook out of matboard and then cut two panels 8" x 5" out of patterned paper to cover the inside and outside of it. For the pages I cut 15 panels of kraft card, each 7" x 4 3/4" and folded them all in half to make 3 signatures of 5 pages each. 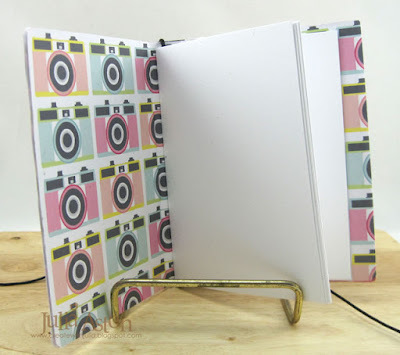 I glued the paper to the front and back of the Notebook, smoothing the paper over the matboard and then folding them at the binding area and smoothing again where any 'pull aways' might have happened! 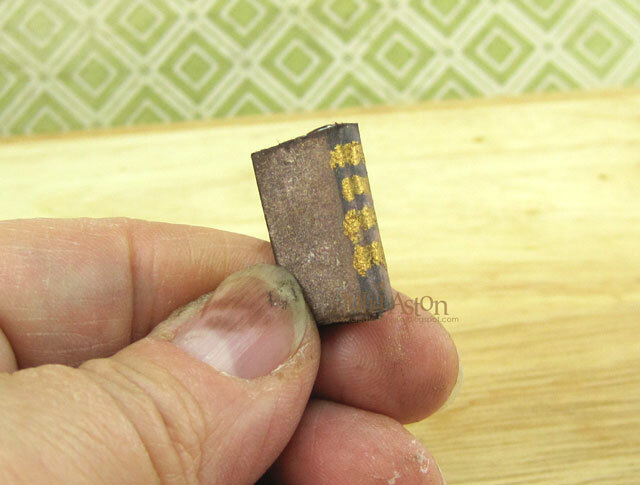 Sometimes you have to trim a little off the edges after it dries if they don't quite match up! I tied 3 pieces of round elastic cord around the middle of the notebook - knotting them on the inside. 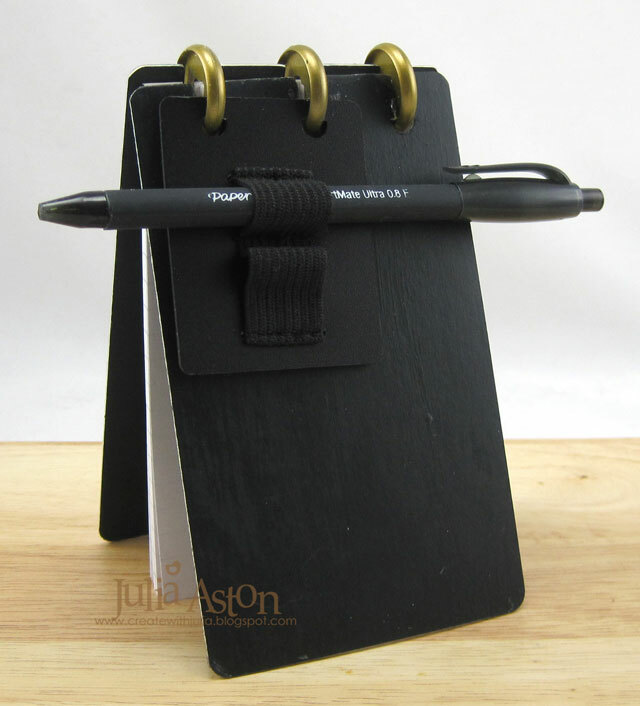 I slipped a signature under each of the elastics to hold them in the Notebook. 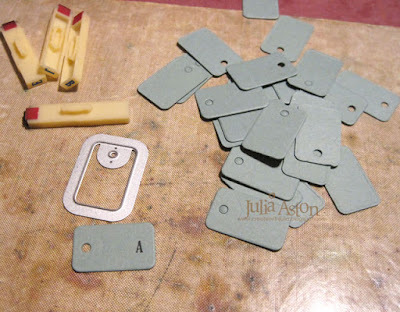 I die cut 26 small tags using Eileen's Credit Card Sleeve and tags die and stamped each one with a letter of the alphabet. I adhered one tab to each page. Here's the view from the back. I added a kraft border piece to the edge of the front and back. 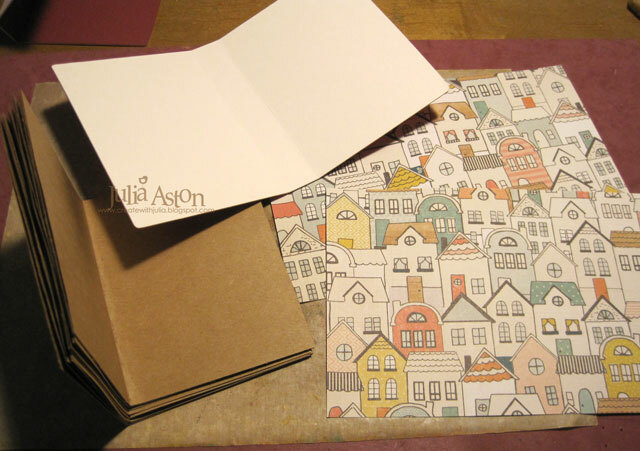 Not only is that a design look - but also covers up any white showing if the patterned paper doesn't quite cover the matboard edge! 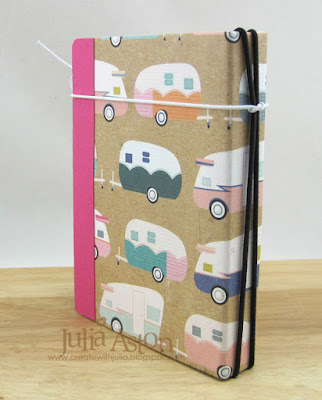 I added a piece of white round elastic cord as a closure for the journal - knotting it around the binding cords so it won't fall off when untied! 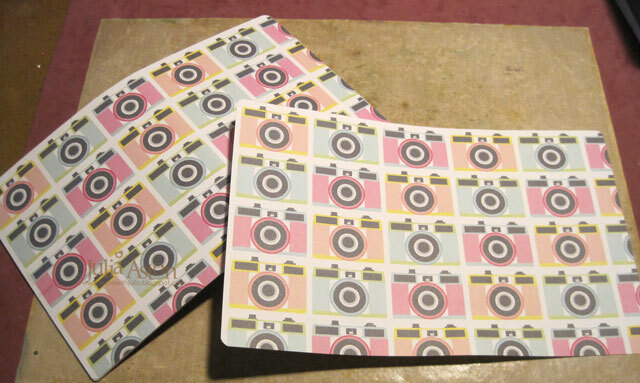 The next two Notebooks were made pretty much in the same way as the first one above. 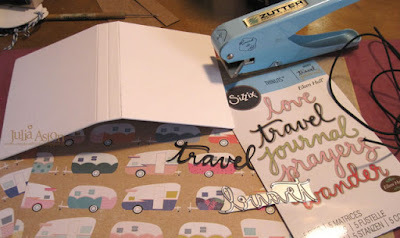 I used some fun camper paper (a nod to Eileen's camper Scotty!) 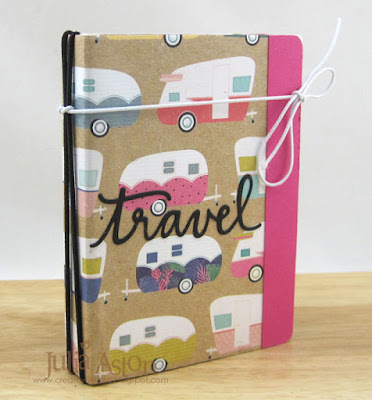 for my Travel Notebook. 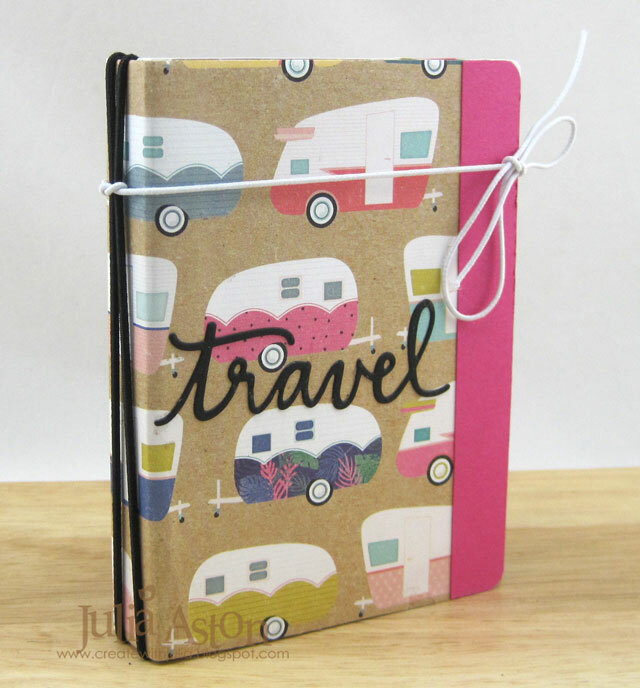 I die cut the word 'travel' from Journaling Words for the cover. I again used a piece of white round elastic cord for the closure, knotting it around the bindings. I added strips of colored cardstock on the edges. Idea-ology 'play' Flashcard to the front. 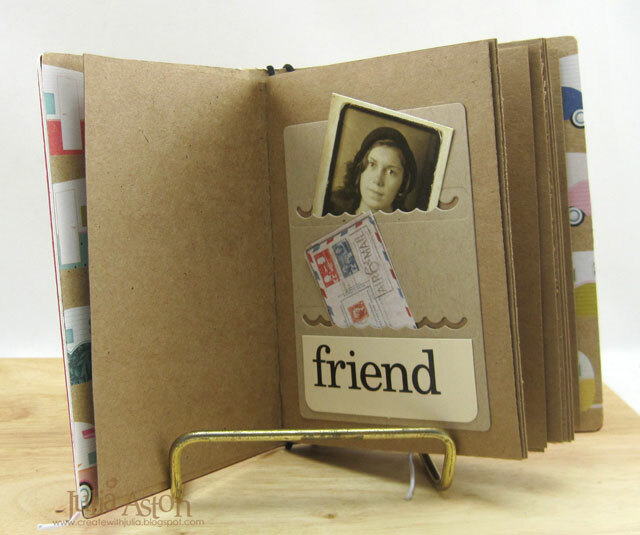 On another page is a vintage Idea-ology Photo Booth photo slipped into a Credit card sleeve as well as an Idea-ology Pocket Card envelope and Idea-ology 'friend' Flashcard layered on the front. 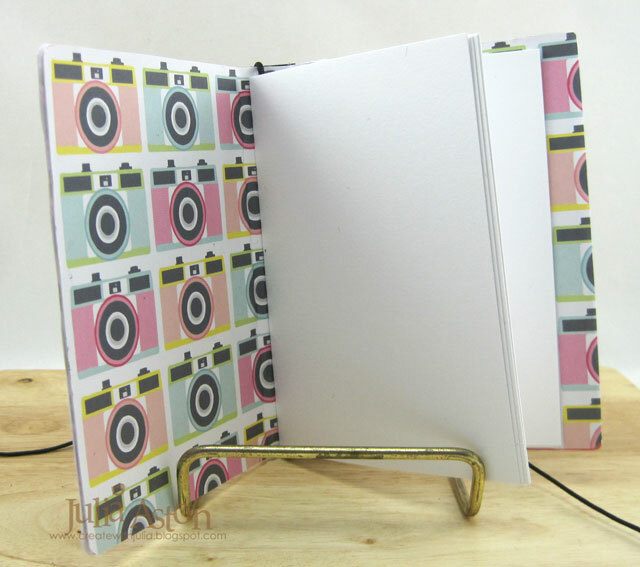 My third Notebook is for photos - using this fun camera patterned paper adhered to the inside and outside of the Mini Album die cut out of matboard. On this album, when I folded it after adhering the pattern paper - the paper split along the binding as I had let it dry too much before bending it at the scoring (just the paper split not the matboard) - so I added a piece of black card stock to cover the binding area. I added this cute photo of my 5 year old grandniece Mila enjoying an ice cream cone last summer framed in a die cut Polaroid Frame. 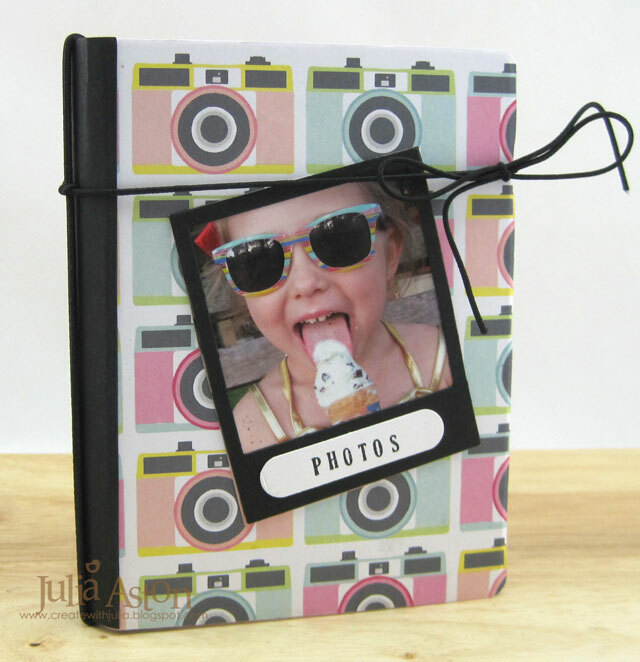 I added a black round elastic cord as a closure on this album - knotting it through the binding. 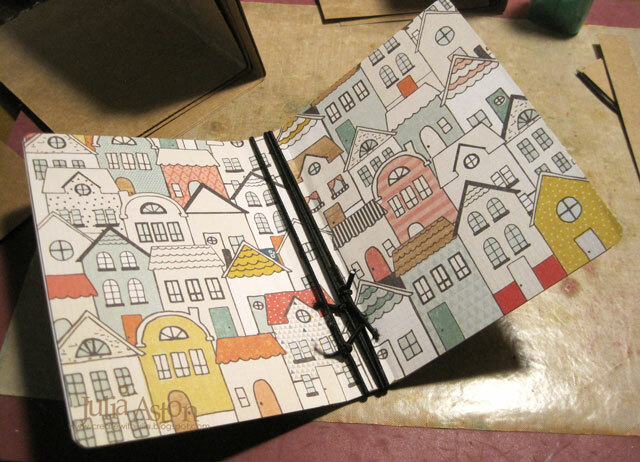 I just added one signature of 4 white pages cut to 7" x 4 3/4" and folded in half - 8 total pages. A final view of my 3 little Notebooks! Pretty quick to cut and assemble! These 3 Notebooks will also fit quite nicely inside of Eileen's new Treasure Box Die - a great way to keep them all together! 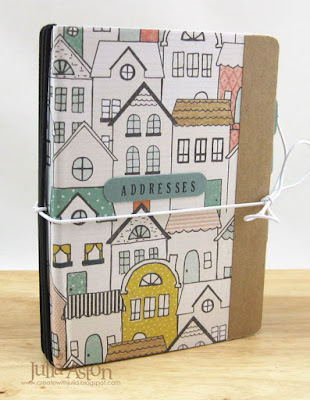 Check out Eileen's blog all month where she is gathering all of the notebook projects created by the Inspiration Team! Paper: matboard, Kraft Paper Stack - Joann's, Ocean Tides - Papertrey Ink, Houses DP American Crafts - Joann's. 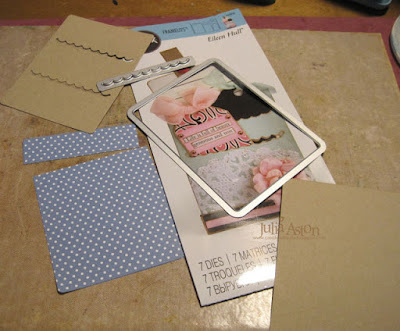 Accessories: Mini Album Die, Credit Card Sleeve and Tags Dies - Eileen Hull/Sizzix, round elastic cord - Joann's, Tombow Glue, Word Window Punch - SU, Zutter Corner Rounder. 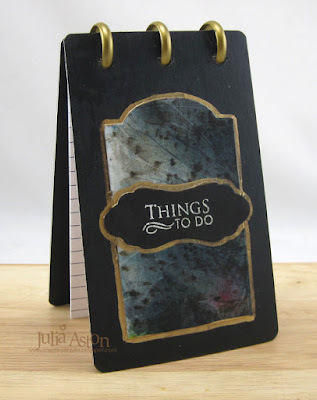 Paper: matboard, Kraft Paper Stack - Joann's, Hibiscus Burst and True Black - Papertrey Ink, Camper DP American Crafts - Joann's, DP Bitty Big Blueberry Sky - Papertrey Ink. 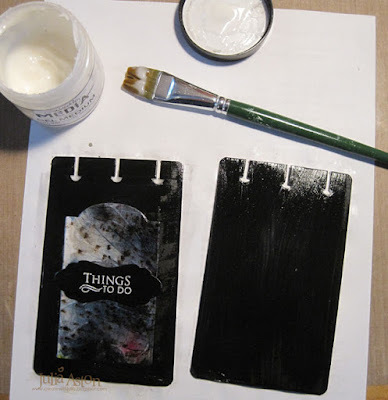 Paper: matboard, white and True Black - Papertrey Ink, Camera's DP American Crafts - Joann's. Accessories: Mini Album - Eileen Hull/Sizzix, Polaroid Photo Frame Die - Jillian Vance, round black elastic cord, Word Window Punch - SU, Tombow Glue, ScorTape, Zutter Corner Rounder. Today I have a great little 'Things to Do' notebook that I created using Eileen Hull's new Book Binding Die from Sizzix along with her Book Plate Hinges and Label thinlit dies - these dies are part of her Book Club - Chapter 1 die collection. 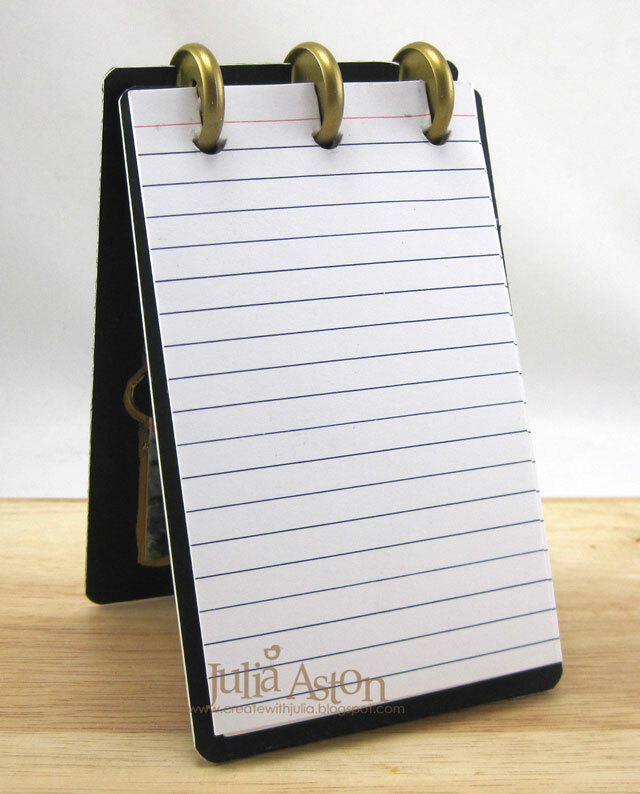 I found a pack of index cards at Staples that were vertically oriented that worked perfectly in my notebook. 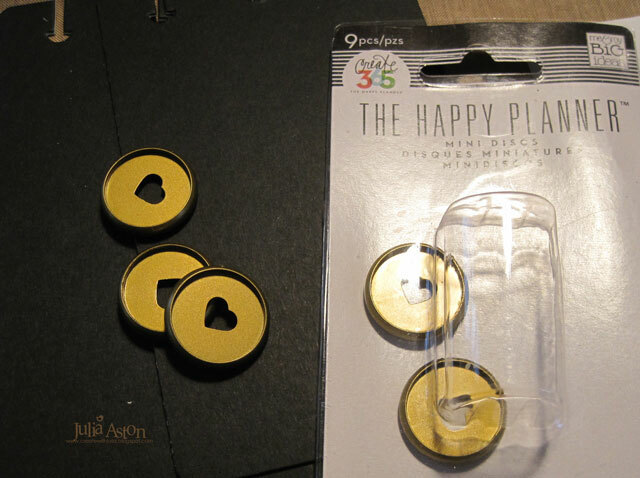 Another thing I found among the journaling aisles at Staples was this cool piece that you can slip on the rings to hold pens! I put it onto the back of my journal but if I'm putting this in my pocketbook for notes - I probably will take it off since the pen sticks out on the sides, but if you are leaving this around the house to write in - it would be good to have the pen attached! 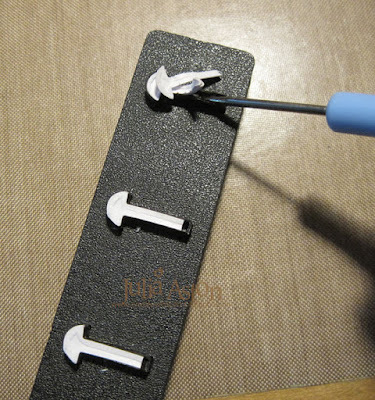 Here are a few photos of how I put this together. The piece on the right is the Book Binding Movers and Shapers Die - you need to have a magnetic cutting tray to use Movers and Shapers dies - I added a spacer of foam to the left to keep my paper level while it was being cut. Here is how I lined up my pages over the die. 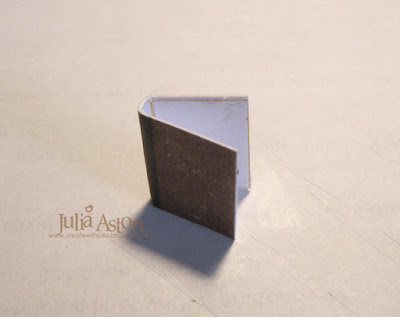 I laid the piece just below the outside edge of the cutting piece. 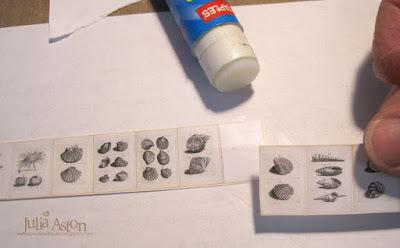 Also, these index cards were only wide enough to have 3 cuts - so the 4th one is uncovered at the bottom here. 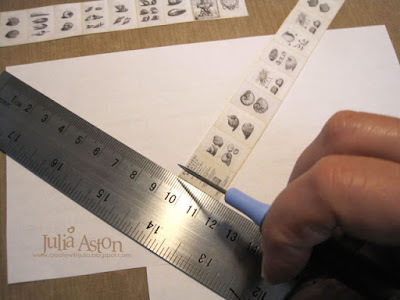 You need to clean out the pieces that stay inside the die each time you cut using a pick of some kind. Be careful not to pull out the rubber piece that is inside the die - if it comes out a little, just push it back in! 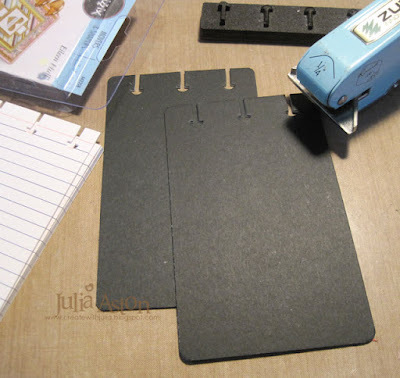 I cut the covers out of matboard - cutting them just a little wider and longer than my index card pages. I die cut the slots in these and then used my corner rounder on the corners. 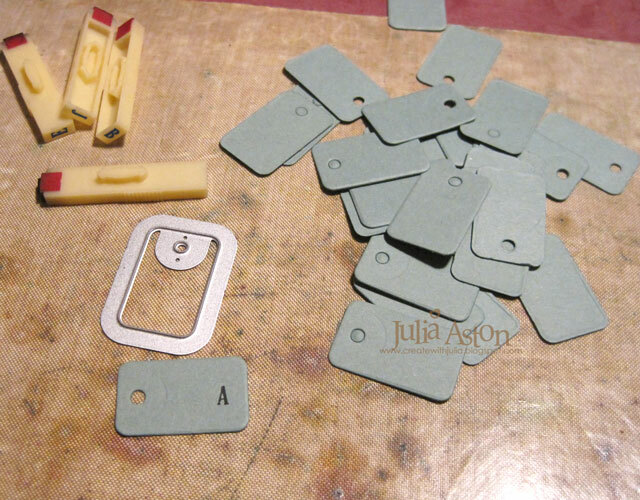 I die cut the label and one of the hinges from Book Plate Hinges and Label thinlit set to decorate my cover. I wanted it to look interesting but not thick so it would slide easily into my pocketbook. 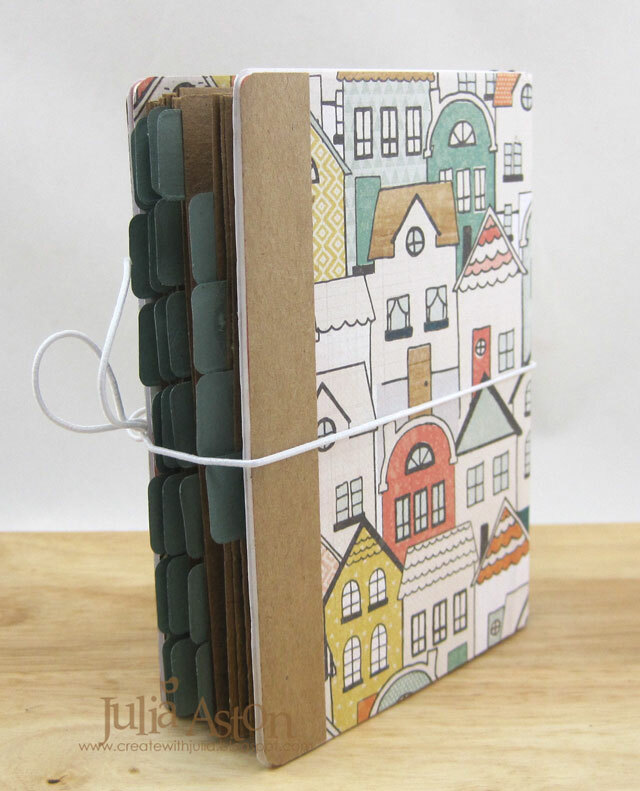 I used a something from my scraps pile for the large label. I made the panel using Bristol Smooth Surface paper that I shook Sleight Blue Infusions over and spritzed with water. 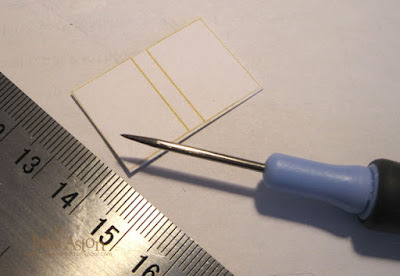 Then I quickly laid a piece of Cling Wrap over the panel and squished it up and let dry. 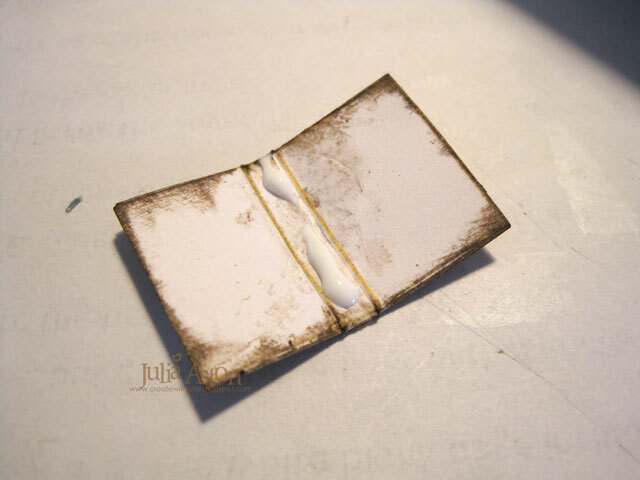 I removed the cling wrap and had this lovely marbelized panel! 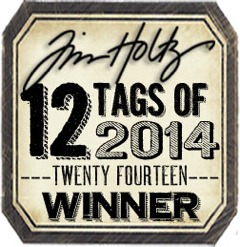 I die cut the hinge/label out of black cardstock and embossed the sentiment in white. 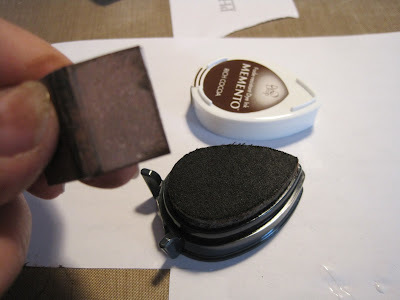 I wanted the covers to be a little protected, so I brushed over them with Gel Medium. I got out the Mini Discs to bind my covers and pages. 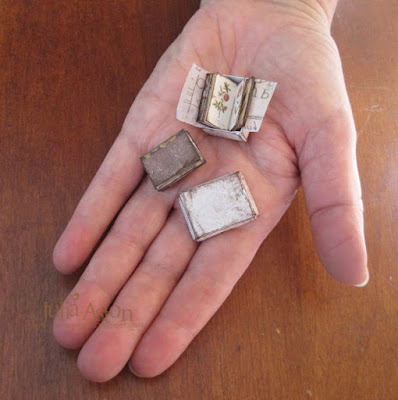 The smaller the disc the less pages you can have in your book - the discs come in several sizes and many colors. You can find them at Staples, Walmart and Joann. 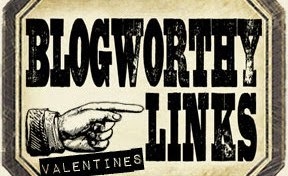 If they don't have them in the stores - look on their web sites. 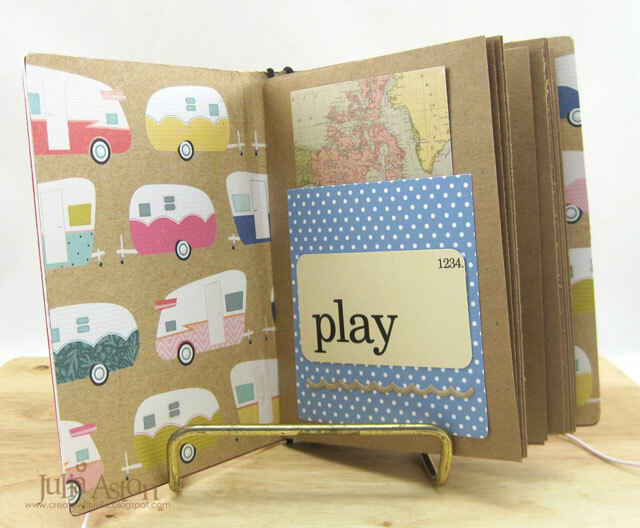 You just push the discs into the slots, a few pages at a time depending on thickness. 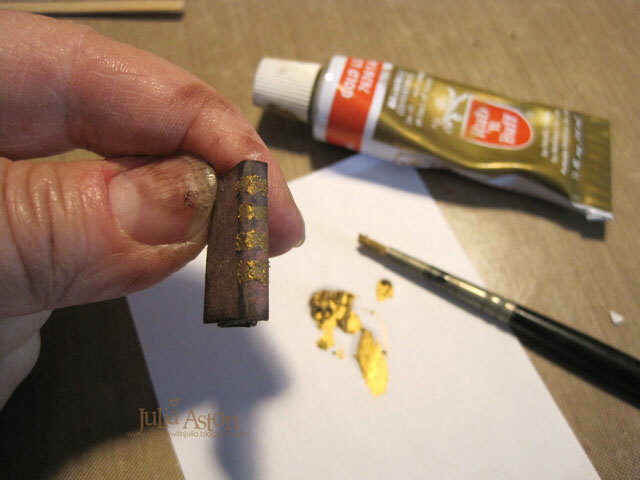 I felt my cover needed something else - and decided to outline the labels with Gold Leaf Finish that I had in my craft room - I've had it for years and don't think I ever used it before! 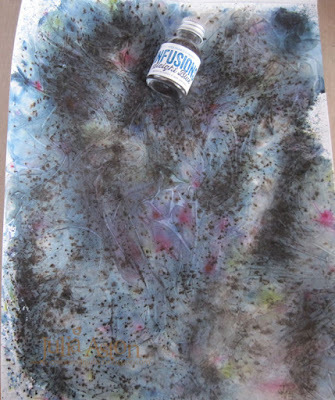 It is a liquid like watery paint and you need to use it in a well ventilated space. I think it was just the right touch! My Things to Do notebook measures 5 1/4" x 3 1/4". 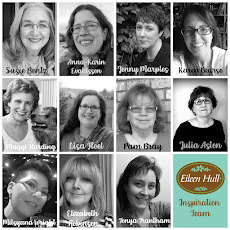 The Inspiration Team is posting projects using Eileen's Book Club dies all month - please check it out over on Eileen's blog! Accessories: Book Binding Movers and Shapers Die, Book Plate hinges and Label Thinlit Dies - Eileen Hull/Sizzix, Oxford Ruled Index Cards - Staples, Zutter Corner Rounder, Mini Discs - The Happy Planner/Me and My Big Ideas, white embossing powder, heat tool, Sleight Blue Infusions - PaperArtsy, cling wrap, water mister, Dina Wakley Gel Medium, pen holder tab - Staples, Gold Leaf Finish. 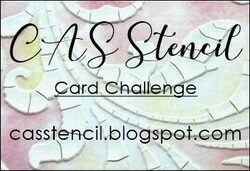 There's a brand new challenge out there - the brainchild of Autumn, of Sew Paper Paint. 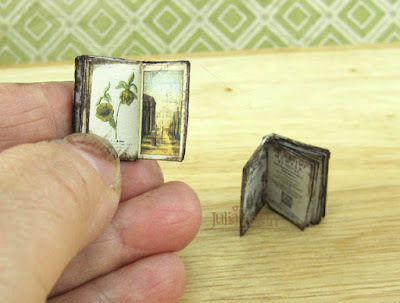 The Challenge blog is called Mini Album Makers Challenge - and it's all about making mini books, albums, journals etc! 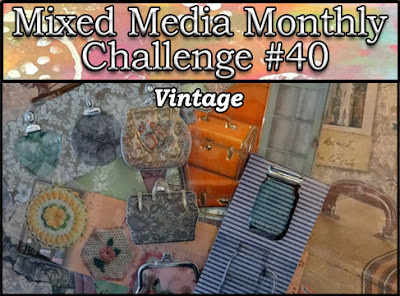 There is a super talented design team that will be sharing tutorials and creative ideas each month. 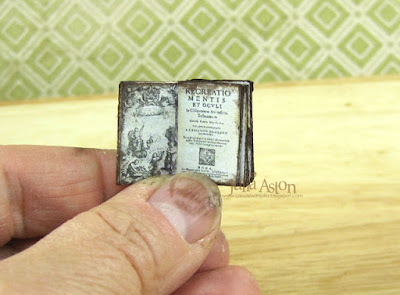 So, I love miniatures - and I was looking for some book inspiration over on Pinterest and ended up on this wonderful ETSY shop - WeLoveMiniatures - by Annie Fryd Christensen from Denmark. 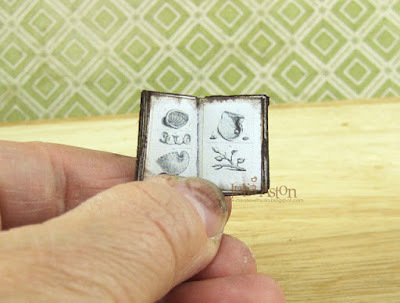 She sells miniature printouts of old books - botanicals, shells, poultry, and she shows you how to make them into tiny books on YouTube. So I immediately ordered 5 of her PDF files (they come to your e-mail to download as soon as you've completed payment! ), printed them out and pretty quickly (two hours) made two tiny books and a box to put one of them in. 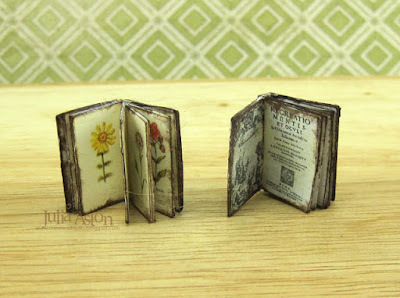 Here are photos of the process in creating these sweet little books. The PDF file of the Philipo Bonnani Shells 1684 book printed on computer paper - I've cut the strips of pages and the cover pieces. 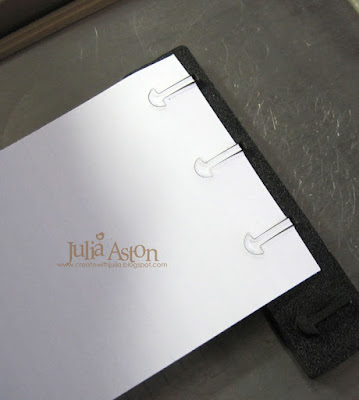 You glue the front cover to a piece of white card stock with a glue stick. Then cut it out close to the edges. Then you turn the cover over and glue the inside piece with the binding lines on it to the cardstock. 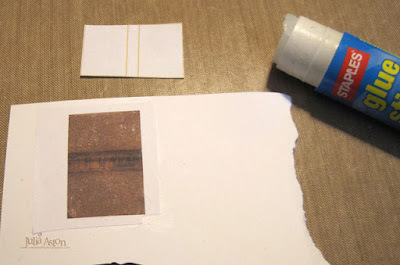 Leave to dry a few minutes then curve the binding around the pic to round it. 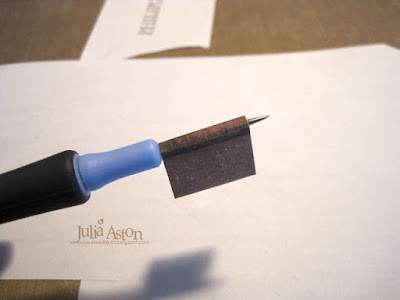 To age the cover, rub a brown ink pad over the edges, inside and out. Score all the lines on the two strips of book pages. Reopen the pages and lay flat, face down. 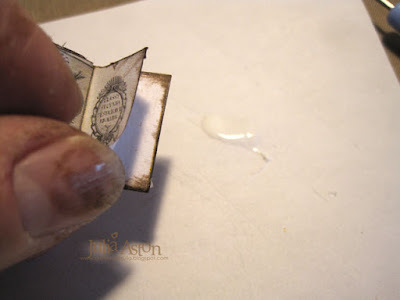 Add glue using the glue stick to all the pages accept the first and last (they will be adhered to the covers). 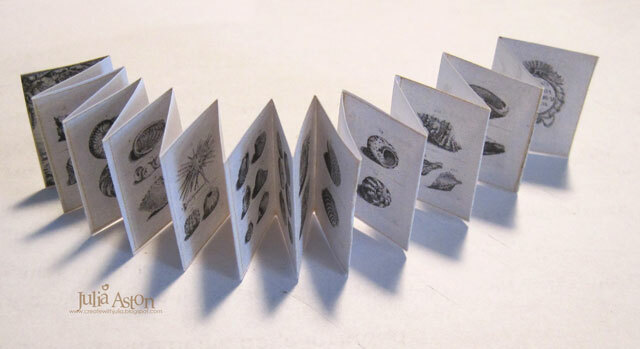 Press each group of two pages together all along the folds so there's a front and back to each page - leaving the first and last free. 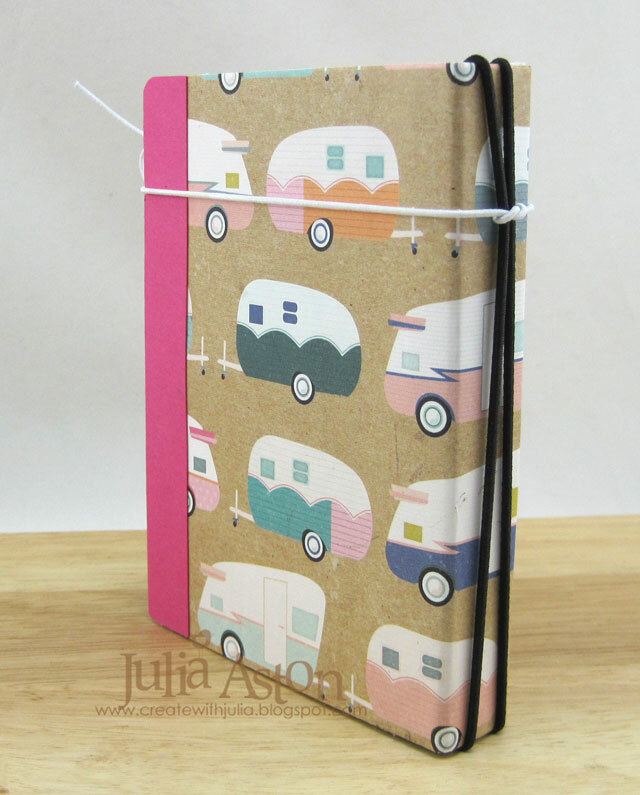 Add Tacky Glue to the inside cover along the binding lines and press the back edges of folded pages into the binding. Let dry. 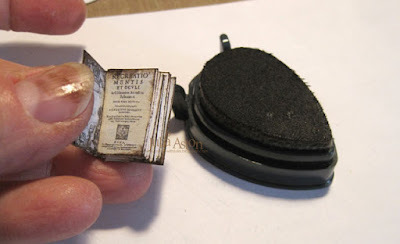 Add some Tacky Glue to the back cover and press the back page onto the back cover. Do the same with the front cover and page. 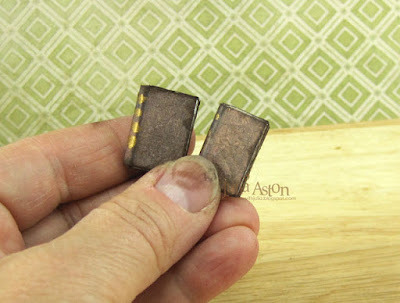 Add some gold to the edges on the outside binding. 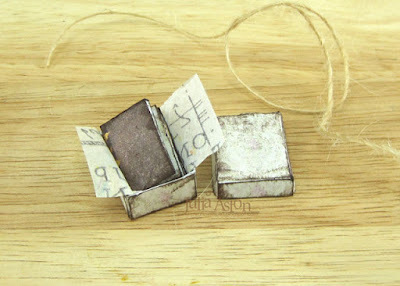 I also purchased the PDF Miniature Scale Blue Shabby Boxes from Annie's Etsy shop. 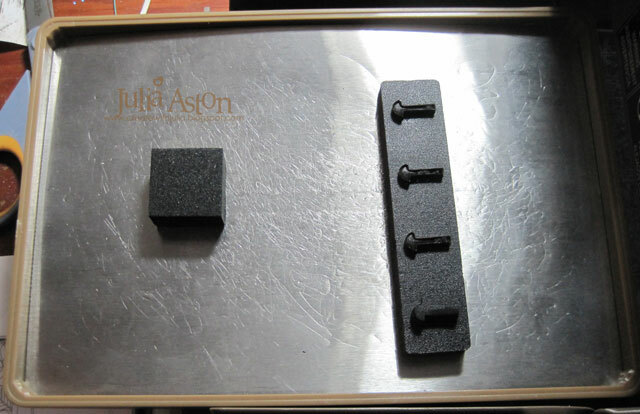 You just cut it out and assemble it! One miniature book just fits inside one of them. 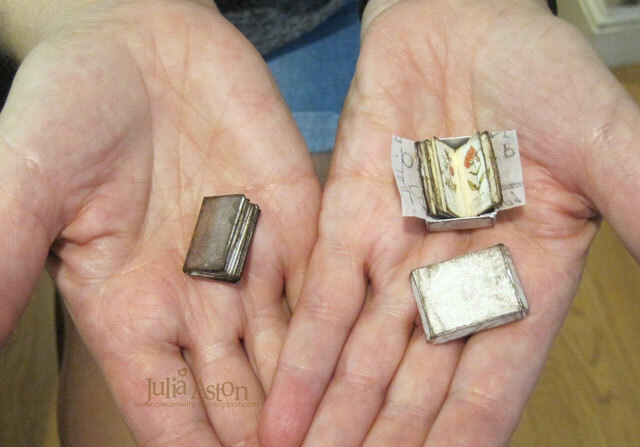 I added a piece of Tim's Tissue Wrap inside the box to wrap around the book. 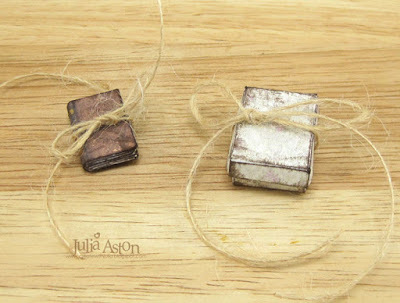 I tied some twine around the box and the other book. 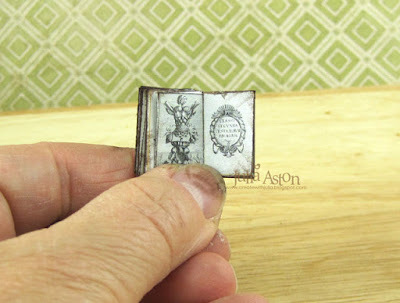 Here are some of the pages in the tiny books. The floral one has images in color, the shell one is black and white. I wanted to make miniatures to sell at our upcoming church fair along with hand stamped cards - and wanted them to be fairly easy to put together but look professional - and I think these really fit the bill! 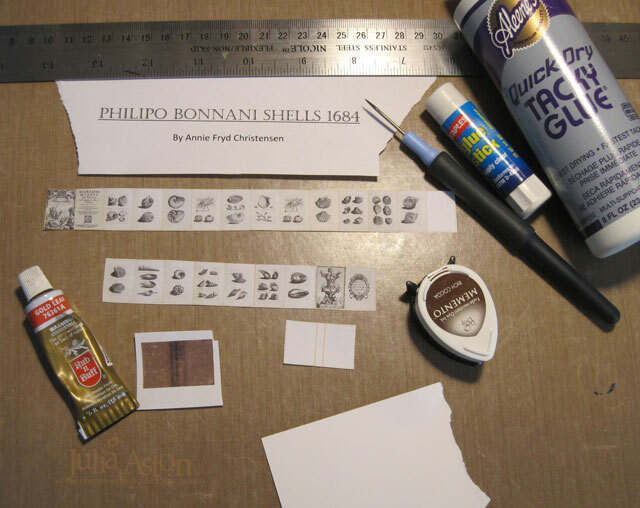 I used the PDF files J. Duke Compleat Florest Botanicals 1747 and Philipo Bonnani Shells 1684 for my books. I still have the Birds and Nests, Miniature Muses and Medical Bothany to make - and will no doubt soon purchase the Miniature Fruit and Poultry! 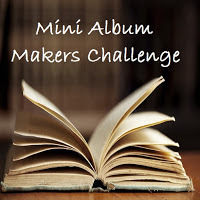 So what Mini Albums will you create for the challenge? There is a prize of Seth Apter products to one lucky random entry this month! 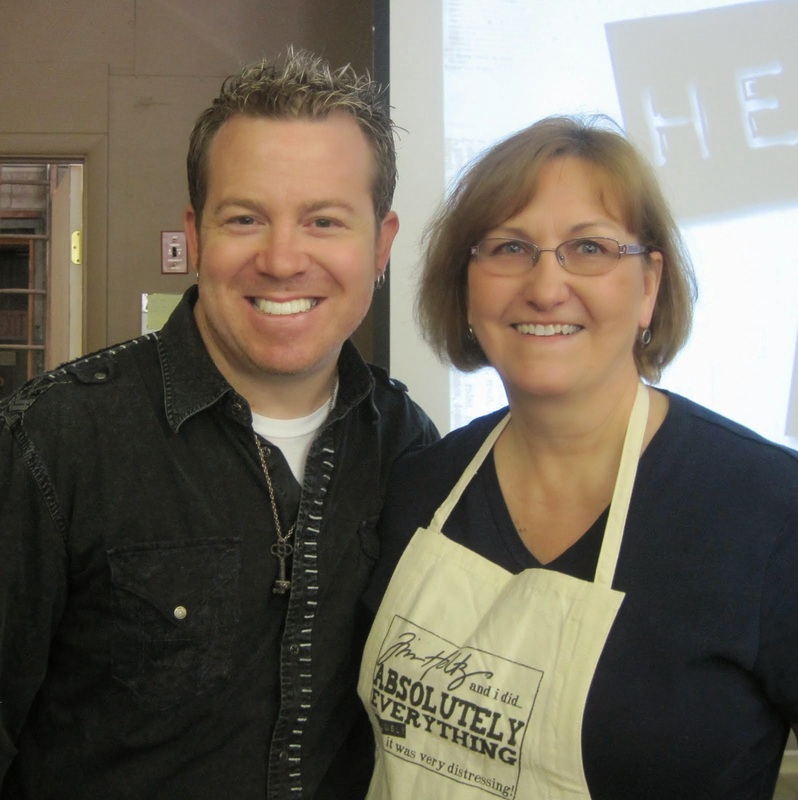 You have until Sept 30th to link up!